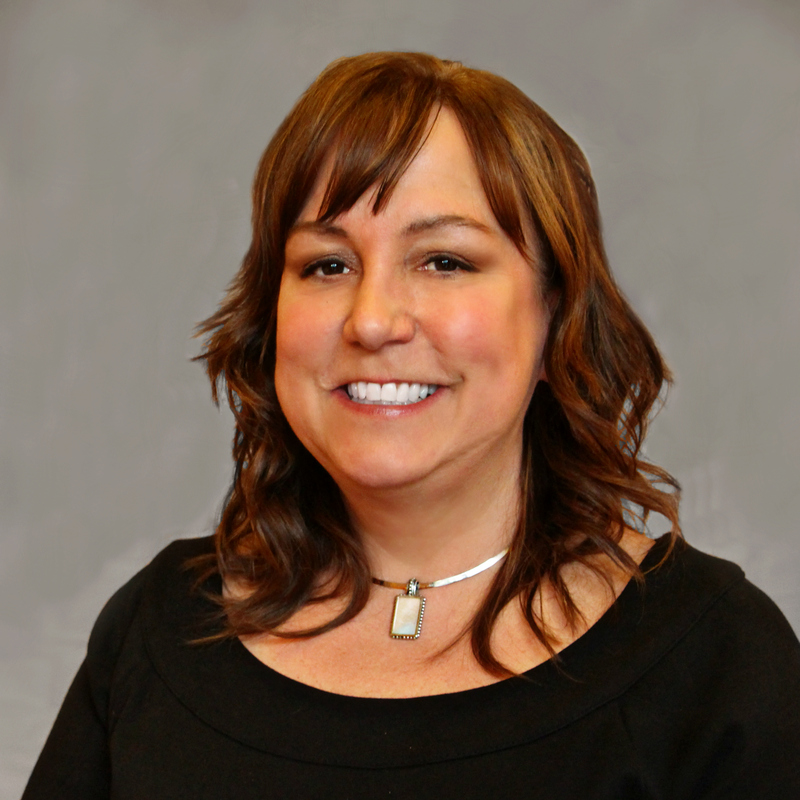 Tammy has over 15 years of experience as a dental assistant. She will help ensure your visit is as easy and comfortable as possible. Tammy loves to go fishing and to play with her dogs outdoors.